Rumor mill is heating up again. 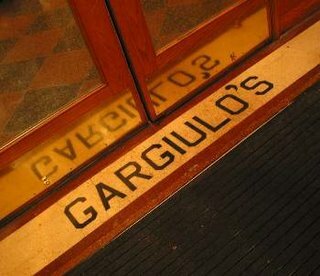 Is Gargiulo's moving to another location in Coney Island? Can anyone confirm this rumor and give a date when this is expected to happen? Is anyone willing to go have lunch or dinner there and confirm this rumor? This is almost unbelievable! While we would fully expect another denial, the rumor is interesting in that Gargiulo's occupies a parcel of land that any number of developers (including Thor Equities) would likely be interested in acquiring. The Shore Theater is also on the same block.